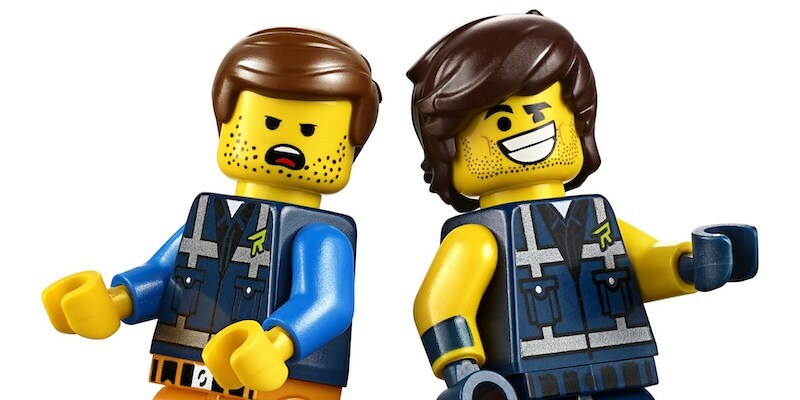 The LEGO Movie 2 brings new characters to the universe – including Rex Dangervest (voiced by Chris Pratt). This new kit is inspired by his ship The Rexcelsior. 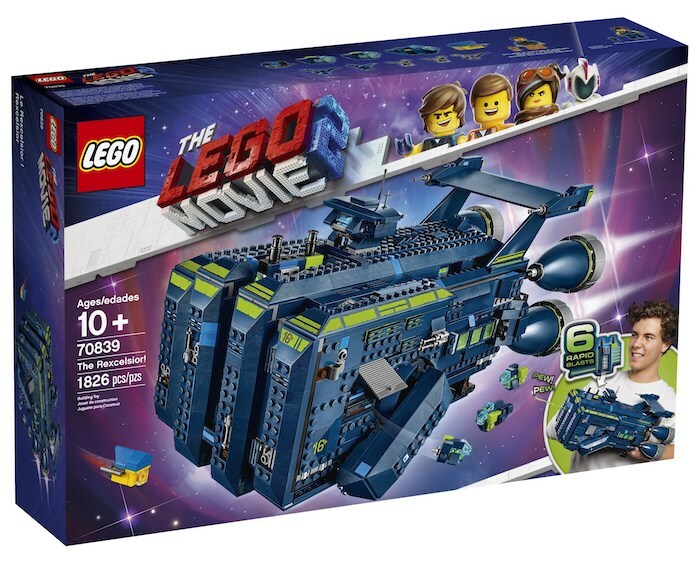 It has over 1,800 pieces; and comes with new minifigs of both Rex and Emmet, and a bunch of micro builds/figs. This kit hits shelves on May 1st. 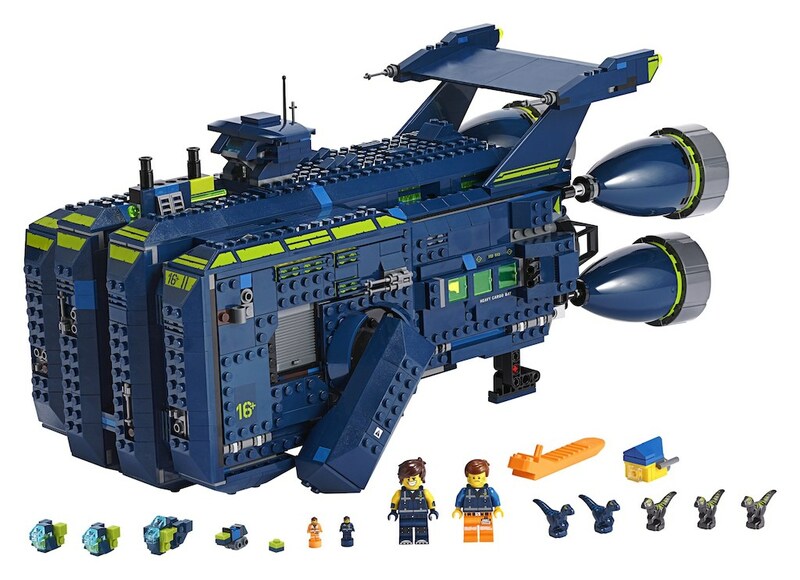 Includes 5 micro builds: Emmet’s house, a forklift, 2 interaptors and a dropship.